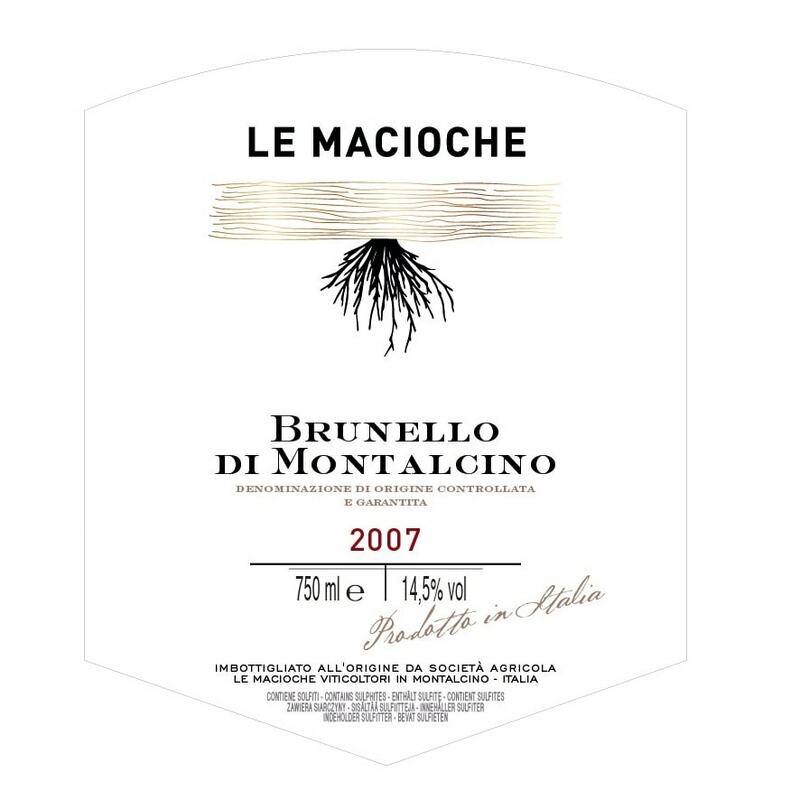 Tasting notes: A classic Brunello with a deep red colour that reveals a bouquet of dense notes of blackberry and plum. It is soft and lingering on the palate with perfectly extracted tannins. It has a very long finish.